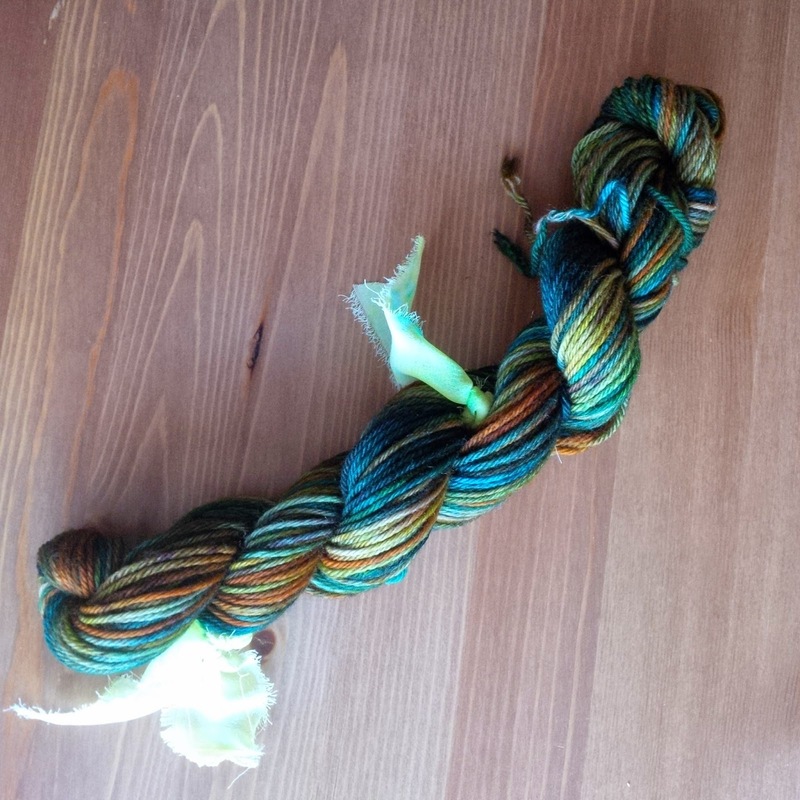 This skein came out of yesterday's dyeing session. It absolutely wasn't what I was trying to achieve, but once it dried, it was my favourite of the batch. I may spend many moons trying to recreate it. 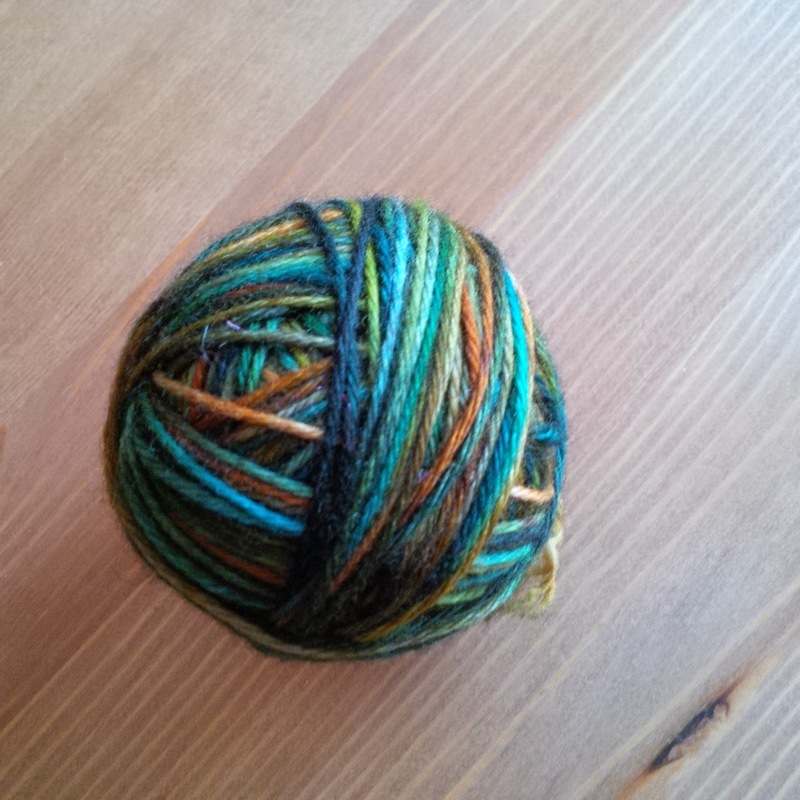 Yarn is 50g of 100% fine superwash merino, about 150m, and will be listed on Etsy tomorrow, along with a pile of other skeins.